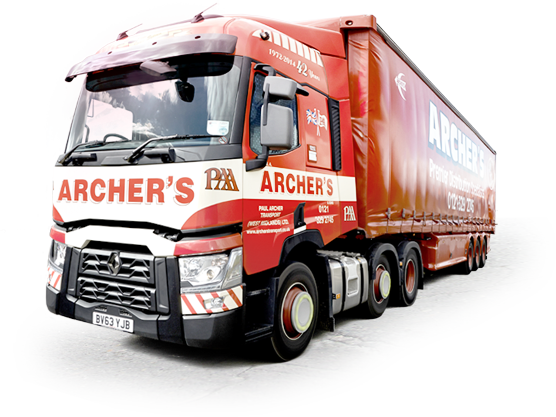 Based at our award-winning Renault Truck Dealership at Fradley Park – Lichfield. Flexible nightshift opportunities – 48 hours per week – will consider 4×12 hours or 5×9 hours to suit. We have an exciting opportunity for an experienced HGV Technician to work on all makes and weights of Trucks and Trailers. You will have previous experience of VOSA inspections, service, MOT and mechanical repair work at HGV level. An HGV Driving Licence is an advantage but not essential. 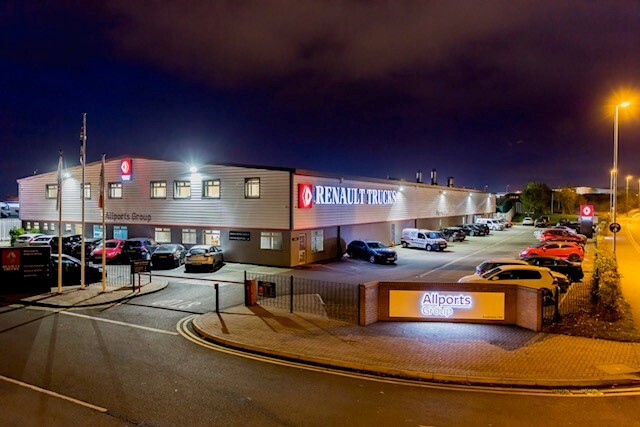 As part of our Workshop Night Shift Technician team based in a busy workshop environment you will undertake all levels of maintenance, and repairs as well as completing standard servicing and diagnostics.